**Carpooling is encouraged and groups will be gathering at the Atlanta Board of REALTORS office at 5784 Lake Forrest Drive, Atlanta, GA 30328 at 9:15am for a 9:30 departure. The Green Building Council of the Atlanta Home Builders Association welcomes Amber Stewart of ICF International to explain the top ways to market and sell high performance homes. • Learn how to ensure your sales professionals are at the top of their game and convey the real benefits of your high quality homes. Program/Lunch/Elections: 12:00 p.m – 2:00 p.m. Registration: Pre-registration is required for all attendees. To register, visit our website at https://www.atlantahomebuilders.com/education/classes-events.cfm and select the program on October 28th. Welcome to the 3rd Quarter 2010 Atlanta Green Home Sales Report. In the 3rd Quarter of 2010 certified green homes represented 6.5% of the total new construction market. Green homes sold for 87% of asking price in 106 days compared to 89.7% of asking price for conventional new construction in 115 days on the market. Here is a link to the 3rd Quarter 2010 Atlanta Green Home Sales Report. This study looks at detached single family homes that were built 2007 or later and sold as “new construction”. The Green Home Sales Report looks at homes listed between $250,000 and $2,000,000 in Fulton, Dekalb, Cobb and Gwinnett Counties. The green homes have all been certified by a third party Green Building Certification including EarthCraft House, LEED for Homes, NAHB Green Building Standard and Energy Star. 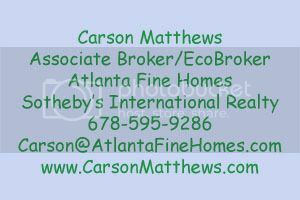 Please leave your comments if you have any thoughts or questions about green home sales in Atlanta. 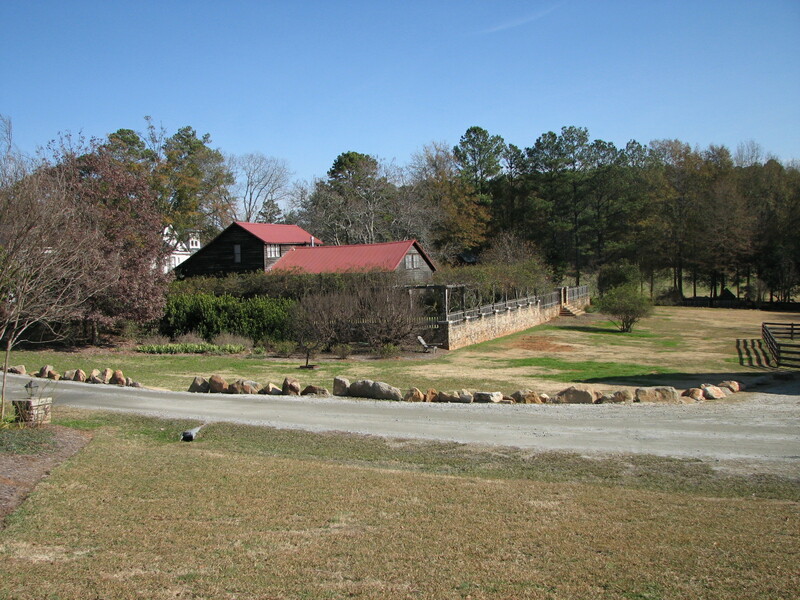 For historical reports, visit Atlanta Green Home Sales Reports. On Friday October 15th, The Piedmont Park Conservancy will put on the Green Concert in the park featuring The Eagles. In past years the concert has featured bands including The Dave Matthews Band and The Allman Brothers Band in 2007, and Sir Paul McCartney in 2009. The concert will be held in the restored 10th Street Meadow. Tickets for this year’s show start at only $55. 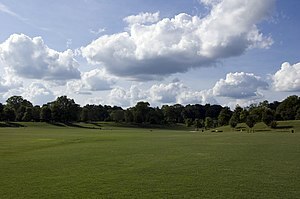 Sign up for the Piedmont Park Conservancy eNews to receive Green Concert updates. Guests are encouraged to use MARTA, walk or bicycle to the event. There is limited parking and the streets surrounding the Park will be closed to non-residents. Gates open at 5pm. This environmentally themed concert will continue to raise funds to maintain historic Piedmont Park and the new 53-acre expansion, while promoting environmental sustainability. On the Eagles website they are showing some shows being rescheduled due to Don Henley being sick, so be sure and check back with the Conservancy or the Eagles Website, www.EaglesBand.com. I would think all would be back in order by the 15th, so it should not be a problem. Atlanta Falcons fullback Ovie Mughelli is partnering with the Sierra Club to speak out against coal ash and it’s effects on young children. Ovie has been recognized as a “green” athlete for some time and was recently featured on the top 100 list of Eco-Athletes and ranked #2. His foundation, the Ovie Mughelli Foundation works to “spread the message of environmental education and stewardship to the youth of our nation” Check out his video bel0w. 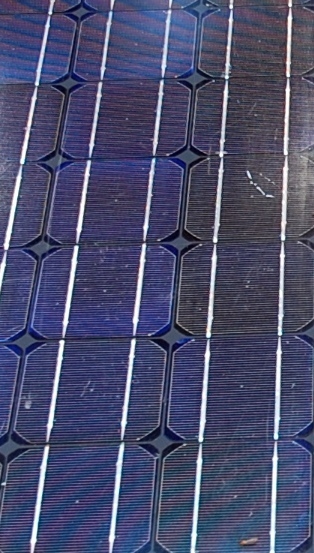 More information can be seen on the Sierra Club Website. Today the Atlanta Real Estate Forum featured a story about green home sales trends in Atlanta and included this video below. The video is an interview of Greater Atlanta Home Builders President Les Stumpff. His analysis of the green building market references my green home sales report and the successes we are seeing here in Atlanta with Green home sales. Here is the video and the full article is below. You can also view it on Atlanta Real Estate Forum. For some time we’ve heard about the benefits of green building and purchasing a green home, but are green homes really better than conventionally constructed houses? Greater Atlanta Home Builders Association president Les Stumpff educates homeowners on the benefits of purchasing a green home. With more than 23 years experience in the homebuilding industry, Stumpff believes that green building is no longer just a trend, it’s here to stay. 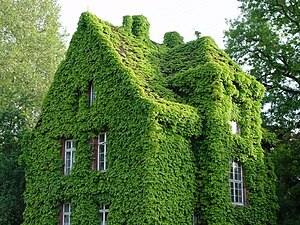 Green houses are a better investment for buyers. According to MLS data collected since 2008 by Atlanta’s leading Eco-Broker, Carson Mathews, a certified green constructed home sells for 97 percent of its list price on average versus a conventional home that sells for an average of 92 percent of its list price. According to Stumpff, some of the benefits to owning a green home are reduced energy bills, increased conservation through lower energy usage, increased indoor air quality and protection from extreme temperatures providing residents with increased comfort. With all of the benefits provided by green homes, they truly are a better investment. Click for more Atlanta new homes news. Video by Atlanta’s Best New Homes TV. Click for more Atlanta Real Estate videos.